Information revealed this month about people seeking asylum in Nauru is a powerful reminder that transparency and oversight is crucial in immigration detention. The Guardian Australia released the ‘Nauru Files’ which detail 2,116 incidents of abuse, sexual assault and self-harm of people seeking asylum on Nauru. Over half of these cases involve children. Two researchers from IDC member organisaitons, Amnesty International and Human Rights Watch, travelled to Nauru and documented the conditions in the centre. Their findings support that of other national and international bodies’ investigations of the offshore processing centre. For the report, titled Australia: Appalling abuse, neglect of refugees on Nauru, they interviewed 84 refugees including 29 women and nine children. 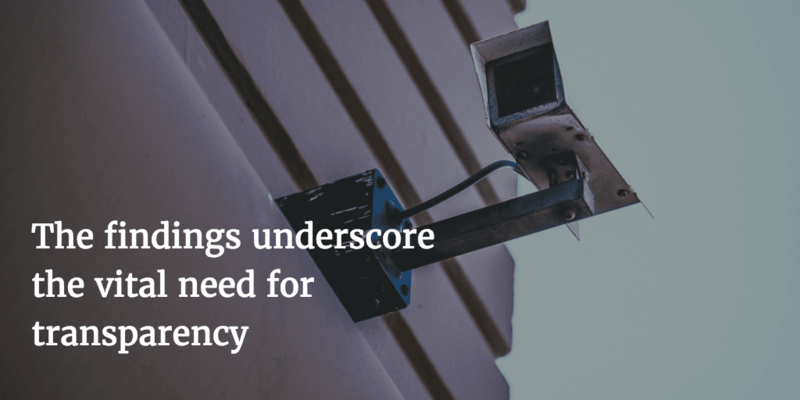 The two researchers also interviewed several service providers working on the island, who agreed to talk, despite the risk of prosecution for whistleblowing. Despite strict visa restrictions, the two were able to enter Nauru legally and remain for 12 days, as authorities did not ask about their organisational affiliations. The findings of abuse, inhumane treatment and neglect echo those highlighted by the Australian Human Rights Commission (AHRC), the United Nations High Commissioner for Refugees (UNHCR) and an independent trauma expert’s damning report on conditions in Nauru and Manus Islands. There are about 1,200 men, women and children who, after seeking asylum in Australia, were transferred to Nauru. This report found that refugees and asylum seekers held on Nauru, most of whom have been there for up to three years, suffer from neglect, inadequate services and are subject to ‘unpunished assaults’ by locals. Many are suffering from severe mental health problems. Save the Children have estimated that 85 percent of refugee and asylum seeker children in Nauru do not attend school due to trauma and bullying. The Australian government spent AU$415 million (US$314 million) detaining people in Nauru in the 2014 – 2015 financial year, which equates to nearly $350,000 per person in that year. The report also claims that Australia’s “deliberate policy” of neglecting the needs of asylum seekers in detention is a part of a strategy of deterrence. 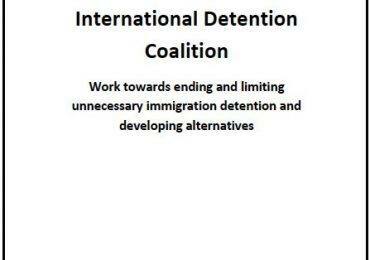 The IDC briefing paper explores the effectiveness of this strategy – Does detention deter? The findings of this report, and its predecessors, again underscore the vital need for transparency. 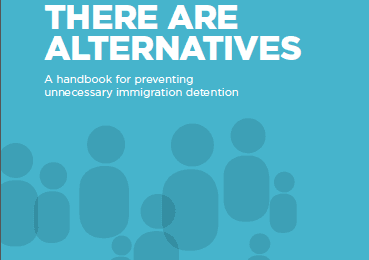 The IDC has also produced a guide on preventative monitoring of immigration detention. It is a step-by-step guide for anyone or any institution carrying out immigration detention visits. It can also be used as a checklist for authorities, detention centre staff and journalists on the standards that need to be applied when asylum-seekers and migrants are detained.